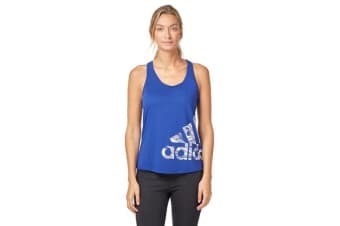 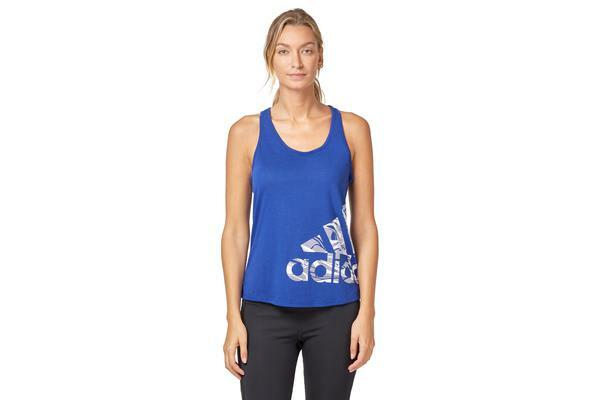 A must have in your workout wear collection, the Adidas Women’s Logo Tank Top is a slim-fitting tank constructed of lightweight, moisture wicking-fabric that is soft to touch. 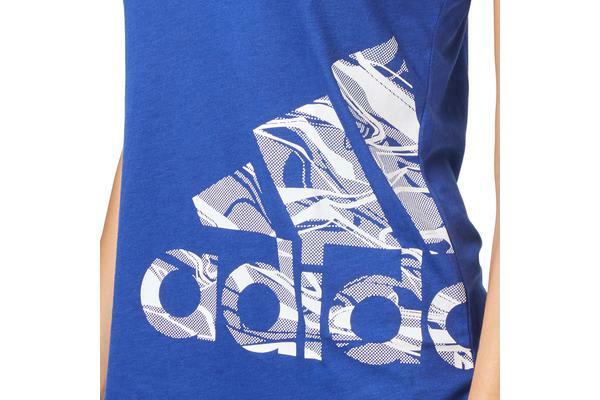 Features the iconic Adidas logo, filled in with a swirly print. 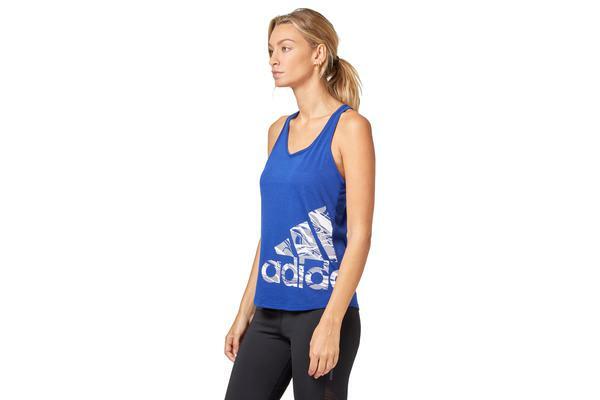 Throw over a training bra and leggings for an easy active look.